Michigan Avenue can be a frantic place, especially on the southwest corner of Michigan and Monroe. 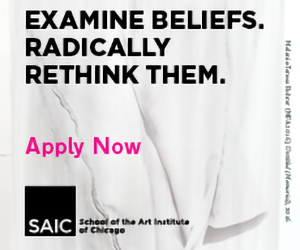 You have The Art Institute of Chicago to the south and the spectacle of Millennium Park to the north. But if you look up you will see that overlooking them both is the quiet oasis of the Pritzker Military Library. I walk past this sparkly new library everyday on my way to work, but it wasnâ€™t until recently that I made time in my schedule to check it out in person. The event that finally pulled me off the street and up to the second floor entrance was the exhibition Donâ€™t be a Dope: Training Comics from World War II and Korea (through March). I have a deep love of training materials. Theyâ€™re so reflective of their time and often more instructive about the culture than they are about their supposed subject matter. Many of the posters addressed the kinds topics you would expect, like donâ€™t contract VD or get drunk in bars and spill military secrets. There were some surprises, though. One poster cautioned against carelessly spending all of your pay because you wonâ€™t have anything when you get home. The one I was most tickled by urged men not to fly foolishly to impress girls. Honestly, I didnâ€™t really think that would be such a huge problem that the government felt the need to address it in a training poster. Many noteable names are featured: Will Eisner, Al Capp, and Arthur Szyk. Perhaps most famous is Theodore Geisel, our own Dr. Seuss. His poster warns us of the perils of the adorable little bug â€œAnn.â€ That would be the Anopheles Mosquito that spreads malaria. Despite the warnings and her lethal nature, I can still see a little Cindy Lou Who in her. 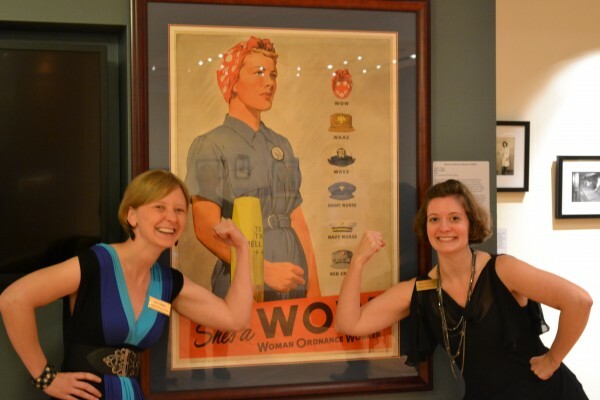 Kat Latham, Director of Collections Management and Tina Louise Happ, Associate Librarian flex their muscles at the opening of WOW! The second show currently on exhibit is Sheâ€™s a WOW! : Womenâ€™s Service Organizations in World War II (through summer). This show highlights the role of women during WWII, a time when women were Â consigned to auxiliary roles. Still, these jobs were pivotal and most all branches of the military had their own womenâ€™s corps. This history is told through a series of stories of individual women. Pictures, interviews, personal histories are all included to reveal the myriad reasons these diverse women chose to buck the prevailing cultural convention to join a service organization. In addition to the physical space, The Pritzker Military Library has a sizeable collection of online resources. Thereâ€™s a searchable gallery of military posters going all the way back to the 1700s. I lost an hour just looking at the posters from WWII. 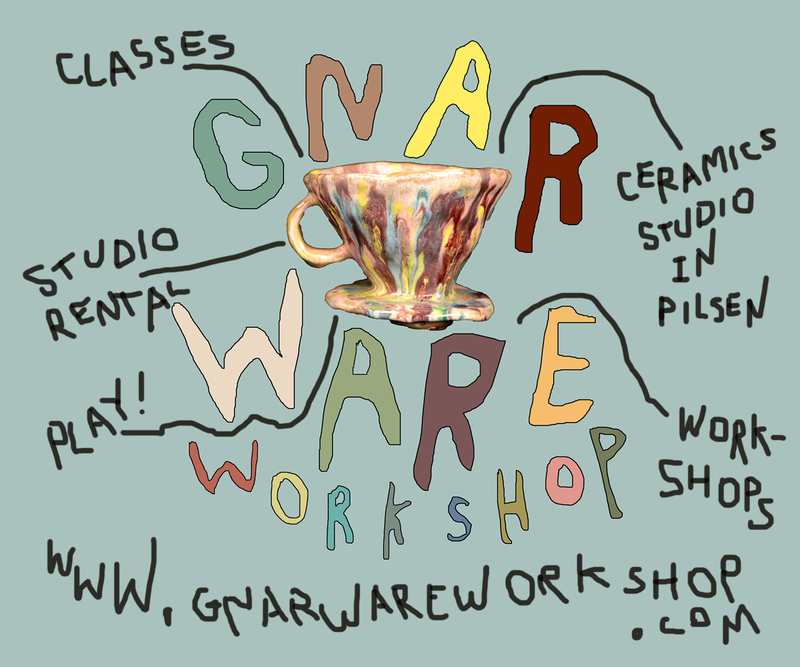 If after seeing an exhibit youâ€™d like to know more, there is supporting material available. 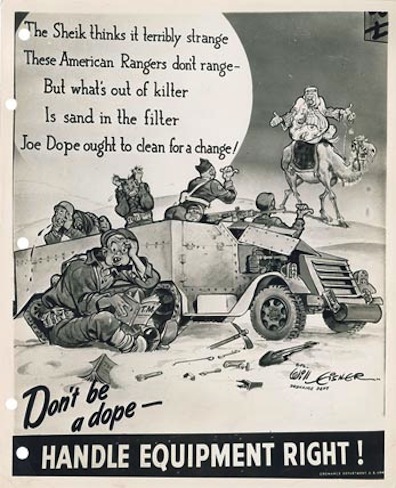 For example, Donâ€™t Be a Dope has a downloadable bibliography that is particularly useful for those interested in learning more about the work. There are also oral history podcasts and recordings of library events. 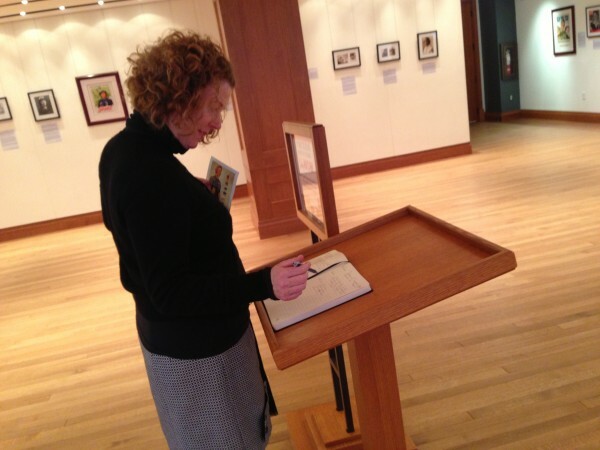 Here I am adding my mother’s name to the book of female service (wo)men at the WOW! exhibit. The space is spectacular and the staff is friendly. There is a librarian with whom you can make a research appointment. As a bonus, thereâ€™s a military-themed movie every Saturday at 1 oâ€™clockâ€”films you wouldnâ€™t expect like White Christmas (1954) and The Magnificent Seven (1960). The library even presents new films. The documentary From Hell to Here (2012), which chronicles the challenges of a veteran battling post-traumatic stress disorder, screens January 26, and will be followed by a Q&A with director Rachell Shapiro. The next exhibit starting spring 2013, will be of iconic WWI posters. Think The Christy Girl and Uncle Sam. The Pritzker Military Library is located at 104 S Michigan Ave. There is a $5 admission fee, but is free with military ID.